When the New York Film Critics Circle gave “Roma” three big prizes, for Alfonso Cuarón’s cinematography and direction as well as best film of 2018, the most prestigious critics’ group threw its support behind a lauded movie that needs their help. As the Mexican foreign-language Oscar submission, “Roma” could easily be sequestered to that universe, along with the National Board of Review and NYFCC’s foreign-language winner “Cold War.” Three significant NYFCC wins will boost “Roma”‘s credibility as a top contender, while the NBR’s selection as one of the Top Films of 2018 elevated “Roma” away from the international realm. Still, “Roma” has a long way to go before Oscar night. While the NYFCC is influential, it’s not necessarily predictive; the last time it agreed with the Academy’s Best Picture was 2011, with Michel Hazanavicius’ “The Artist.” And “Roma” is groundbreaking but not an easy sell; it’s black-and-white and Spanish-language, with immersive deep-focus long-take cinematography and sophisticated surround sound instead of a conventional score. Its series of unfolding scenes leaves some moviegoers narratively unengaged; others (like me) fall into the movie and emerge emotionally drained. The Oscar campaign for “Roma” also must contend with the Netflix factor, whatever that may be. While my informal polls do not reveal a significant anti-Netflix bias among voters, others believe it’s there. I’m hearing enthusiastic support for Netflix’s attempts to give cinematic spectacle “Roma” a significant theatrical presence, and while the streamer refuses to report the box-office numbers, that hasn’t stopped outlets (including IndieWire) from reporting them based on online reservations and other sources. The film is perceived as a hit, albeit an arthouse one. Clearly, Netflix is spending heavily to make sure the film is sampled with billboards on Sunset, coffee-table books, and plenty of handshaking events. 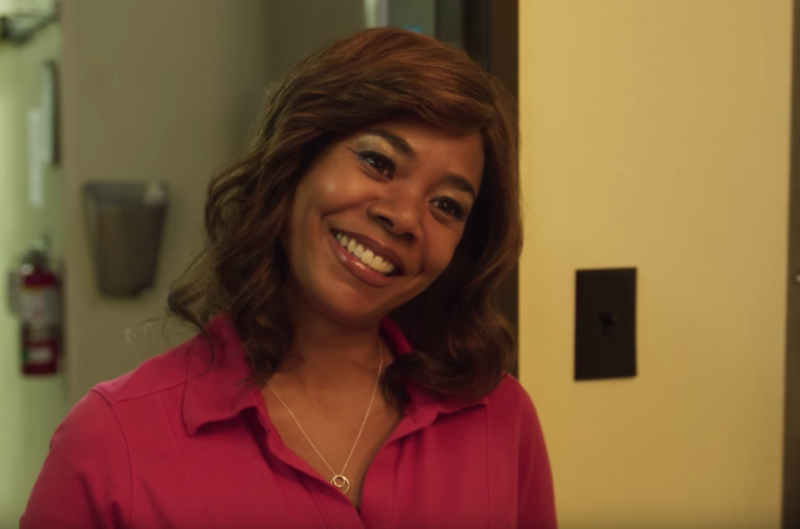 The other Regina, “If Beale Street Could Talk” star Regina King, took Supporting Actress from the NYFCC, cementing her lock on that award all the way to the Oscars. And Ethan Hawke is having a good week, as he took Best Actor at both the Gothams and NYFCC, guaranteeing that “First Reformed” — whose New York-based director Paul Schrader took home another Best Screenplay win — will rise in awards voters’ screener piles. 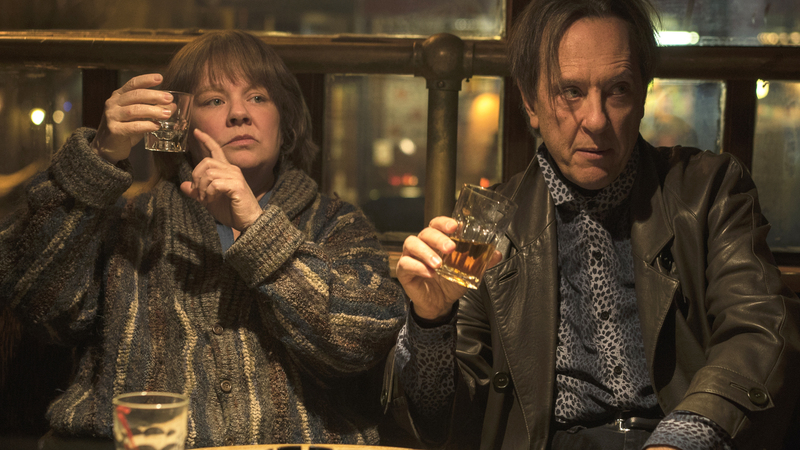 Also scoring multiple wins this week was rookie director Bo Burnham, who scored Gotham, NBR, and NYFCC emerging director wins for “Eighth Grade.” British actor Richard E. Grant (“Can You Ever Forgive Me?”) also got a much-needed NYFCC push in the Supporting Actor race. The NYFCC can be influential, if not predictive, with Oscar contenders such as “Lady Bird,” “La La Land,” “Carol,” “Boyhood,” and “American Hustle” taking home Best Film in recent years. Their 84th ceremony will take place on Monday, January 7.